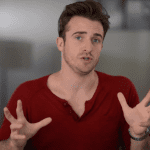 Get The Guy / Matthew Hussey's Dating Advice Blog / A Sneak Peek into Matthew Hussey Live – The 2015 Tour Is Here! A Sneak Peek into Matthew Hussey Live – The 2015 Tour Is Here! 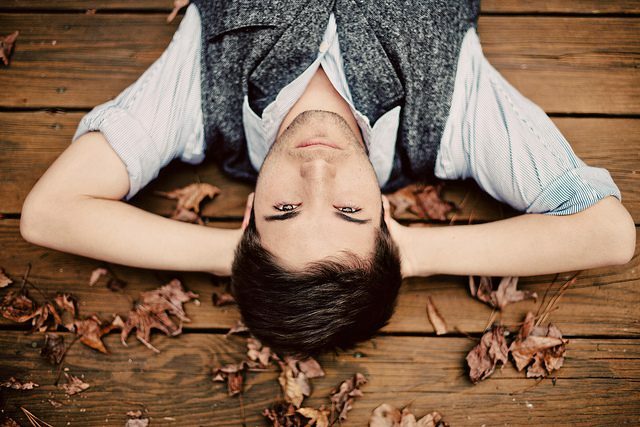 One Response to A Sneak Peek into Matthew Hussey Live – The 2015 Tour Is Here! Can’t you have like a competition or something? I want to go to your retreat so badly but can’t afford it.